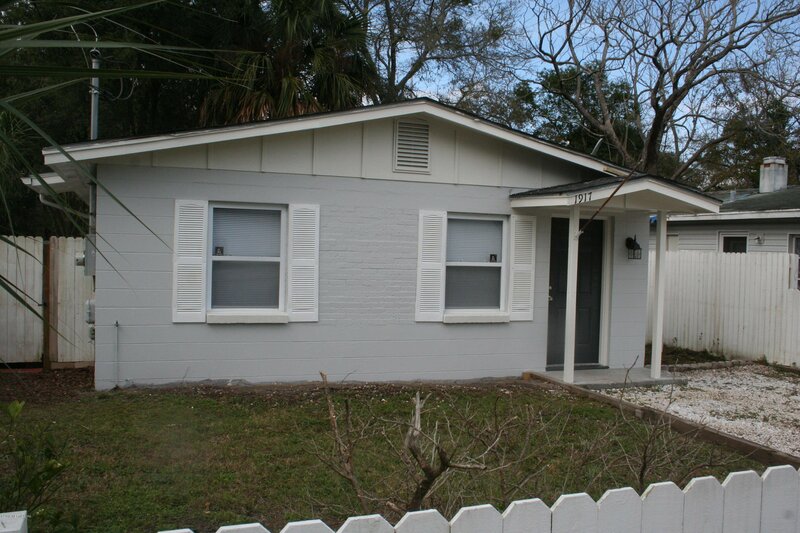 Don't miss this cute cottage in Mayport area. Adorable and ready for new owner. Inside all upgraded. Outside freshly painted. Treated deck out back for BBQ and resting. Listing courtesy of WATSON REALTY CORP. Selling Office: FLORIDA HOMES REALTY & MORTGAGE LLC.